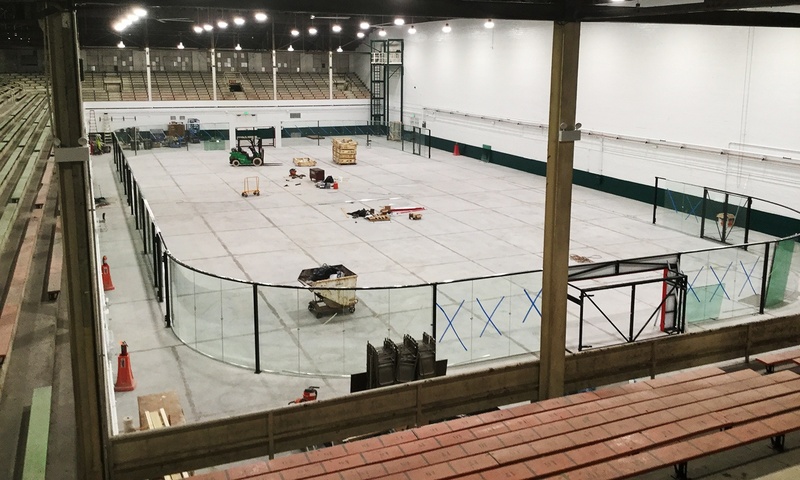 Granger Construction continues to progress on the Michigan State University Healthy Campus Initiative with recent updates at Demonstration Hall. Led by a committee of students, staff, and faculty, the MSU Healthy Campus Initiative is a $25 million series of improvements to various fitness spaces across the East Lansing campus. The primary goal of these projects is to better serve the recreational needs of students living both on and off campus. In addition to these improvements, the MSU Healthy Campus Initiative will also include updates to IM Sports East, IM Sports West, IM Sports Circle, and several other locations on campus. Phase one of the initiative is currently slated for completion in August of 2019.